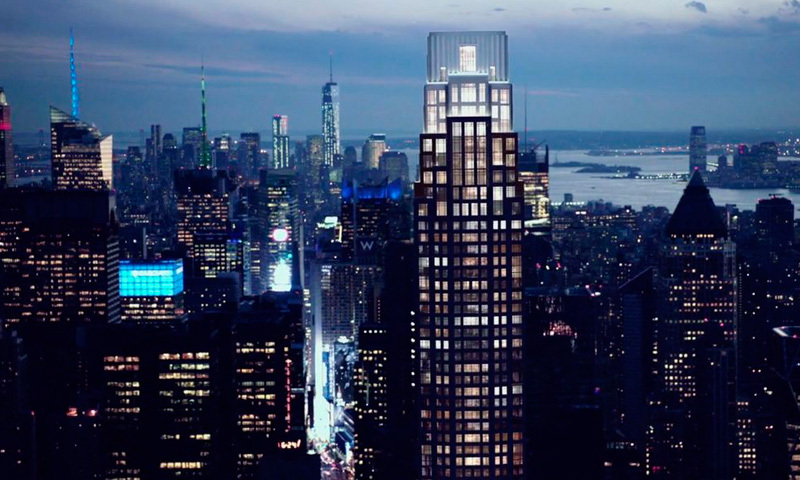 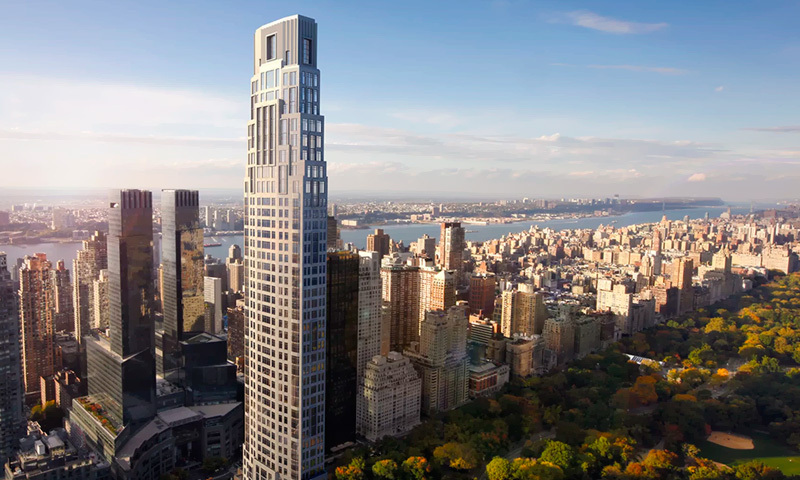 220 Central Park South is the tenth tallest building in New York City, dedicated to exclusive luxury apartments. 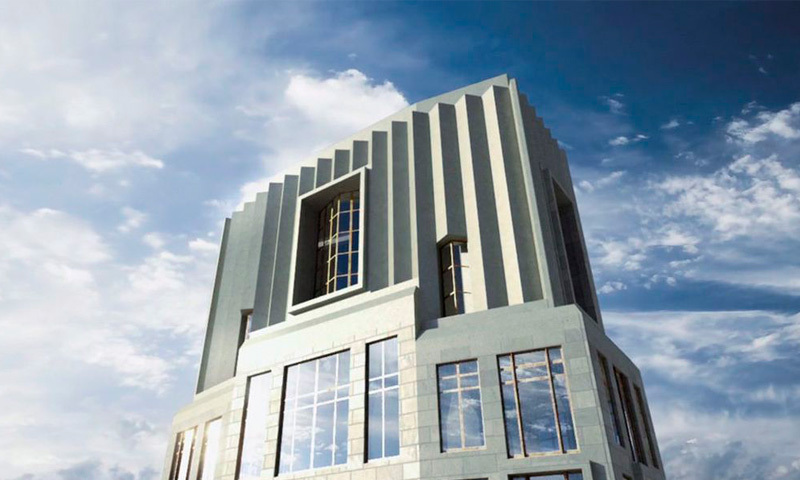 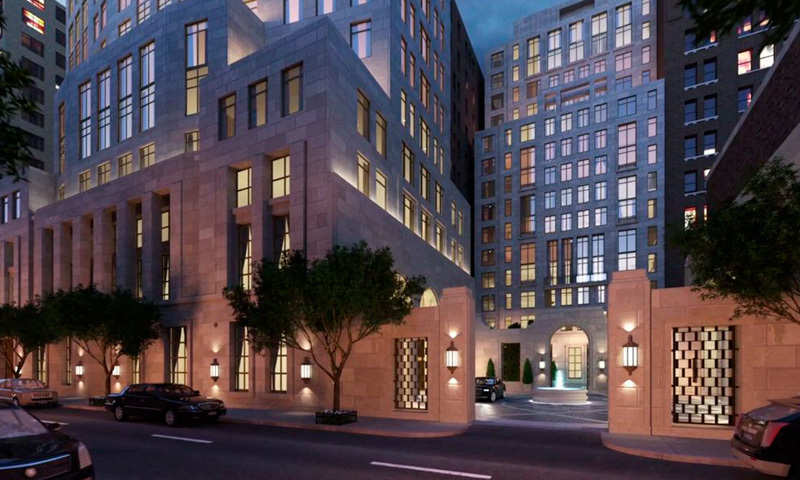 Its unique architectural design is signature of Robert A.M. Stern Architects. 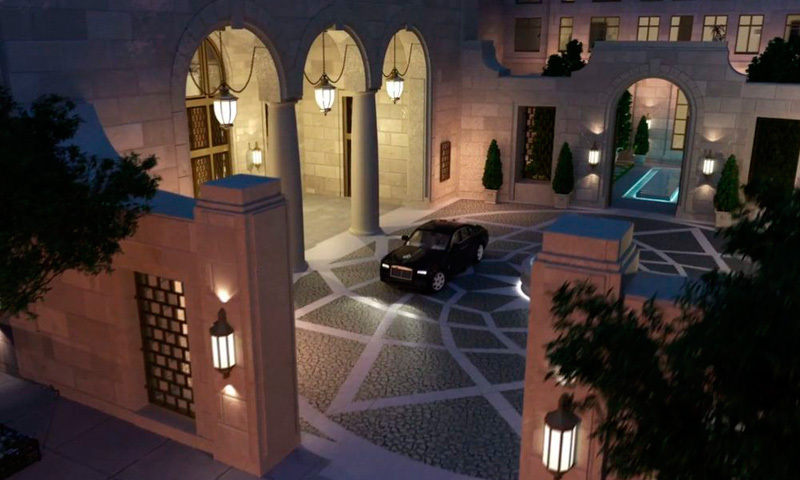 Amenities include pool, basketball court, golf simulator, club and conference rooms, courtyard, and much more. 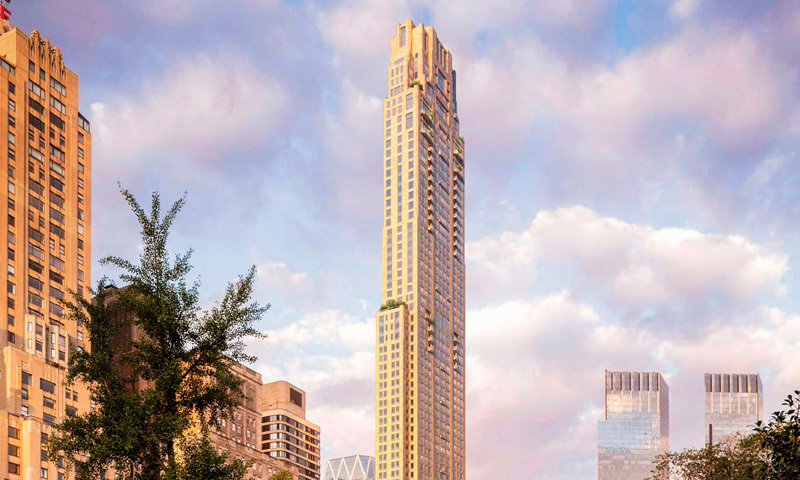 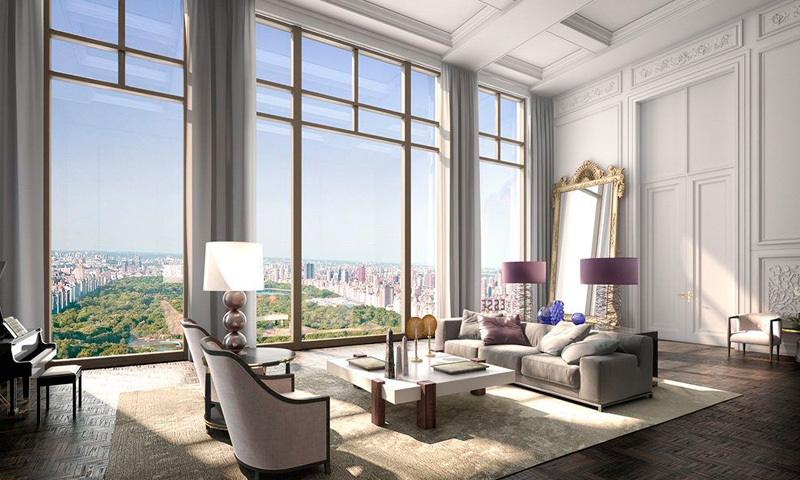 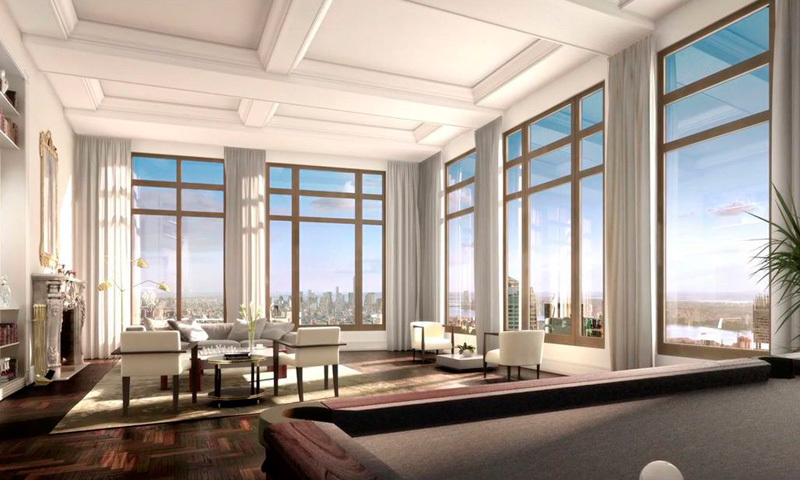 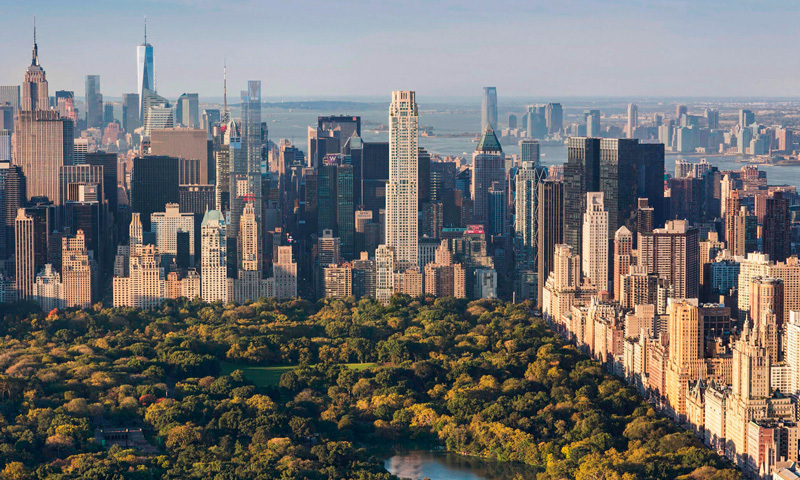 220 Central Park South’s precise location allows sweeping views of Central Park from every spacious residence. 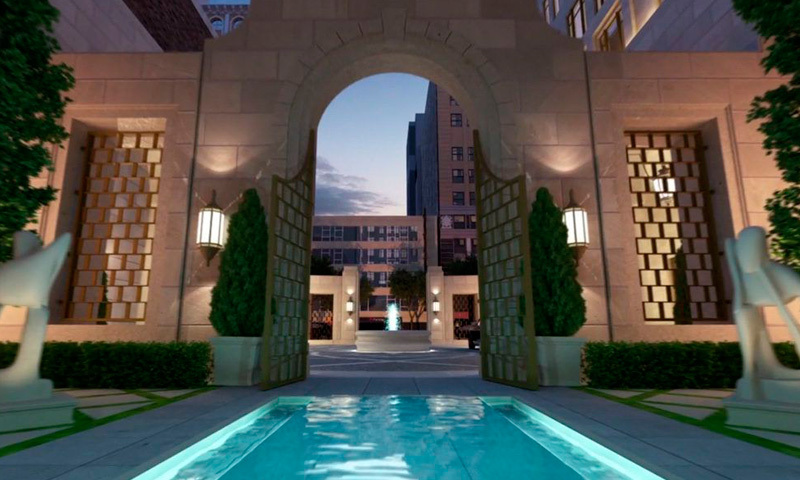 This Residential Tower is one of the Finest Condo Buildings of Midtown West, Prices for Sales start at $11,950,000, contact us for more information.